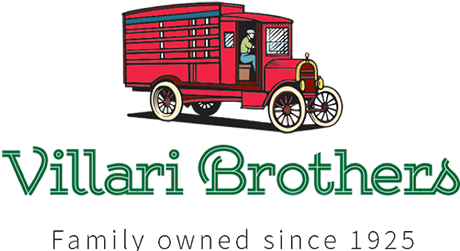 At Villari Foods, we know that today’s health, nutrition and quality-conscious consumers want to know what is – and isn’t – in their food, as as well as how it’s raised and where it comes from. 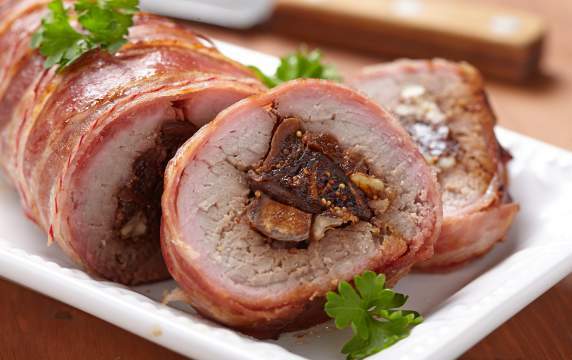 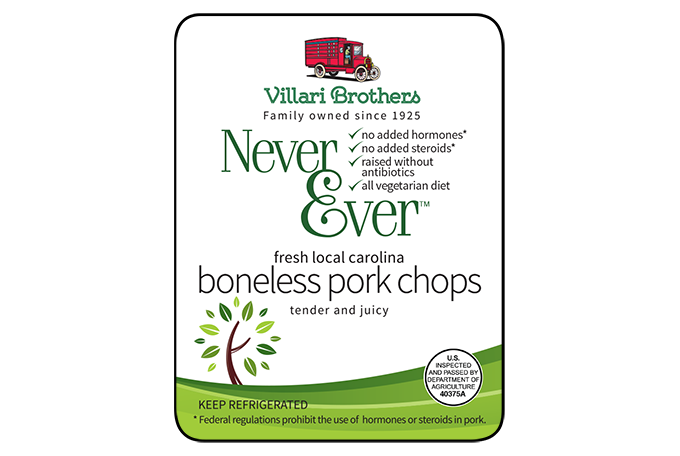 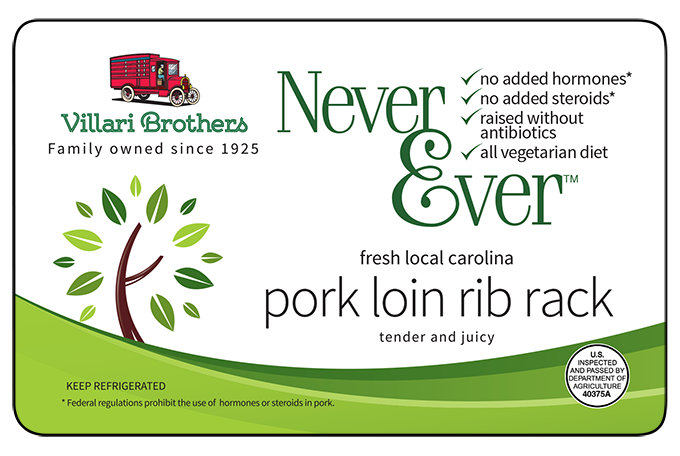 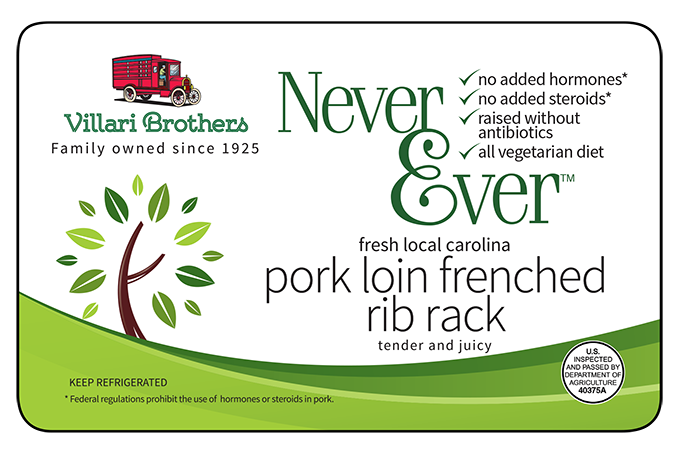 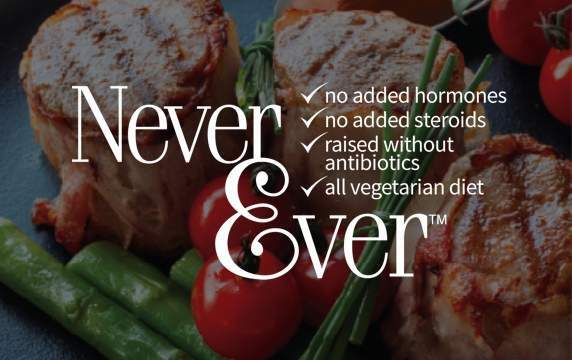 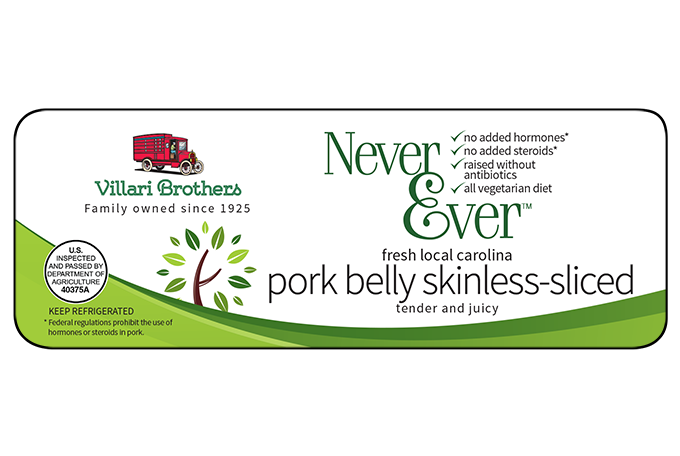 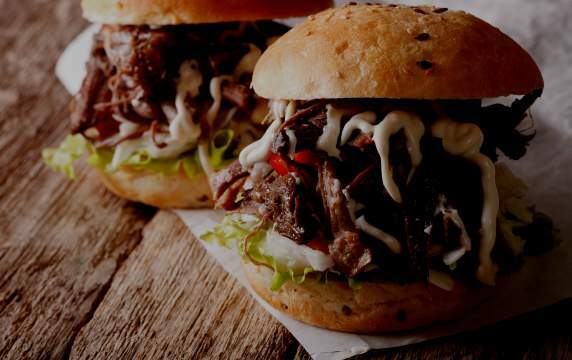 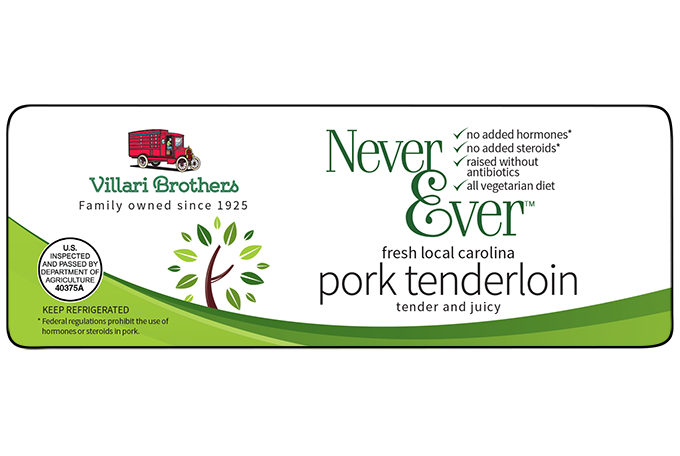 We’re proud to offer our Villari Brothers Never Ever line of pork raised without antibiotics. 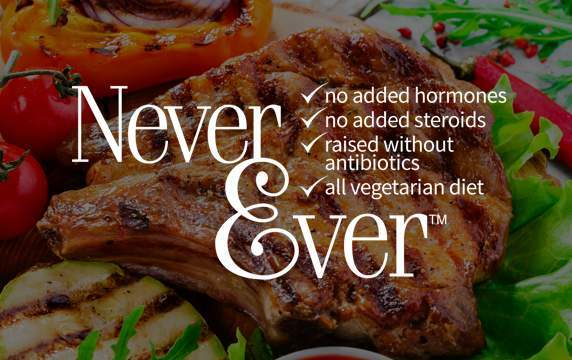 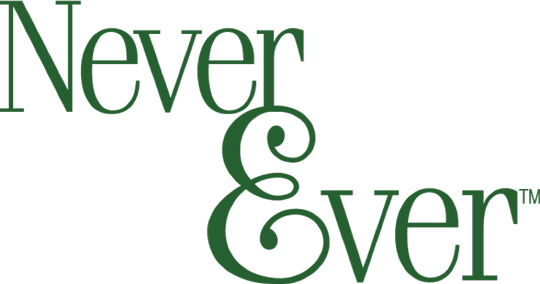 Why call our products “Never Ever”? We chose the name to show just how firm we are in our commitment to the purity of our pork. 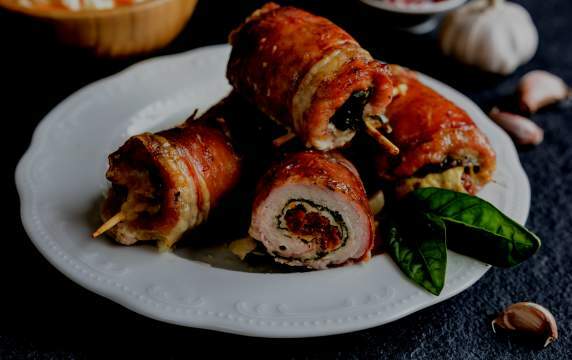 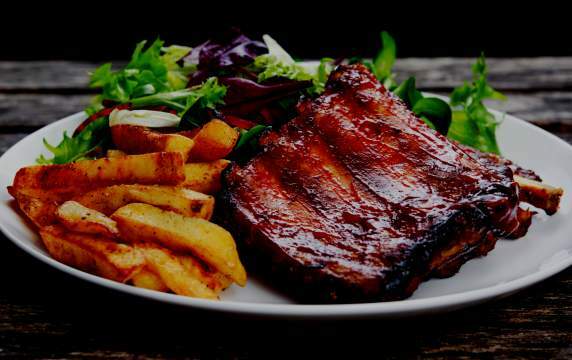 Made from Duroc heritage hogs – world-renowned for the superior conformation and muscle quality that produces the tenderest, juiciest pork for unparalleled taste and texture.